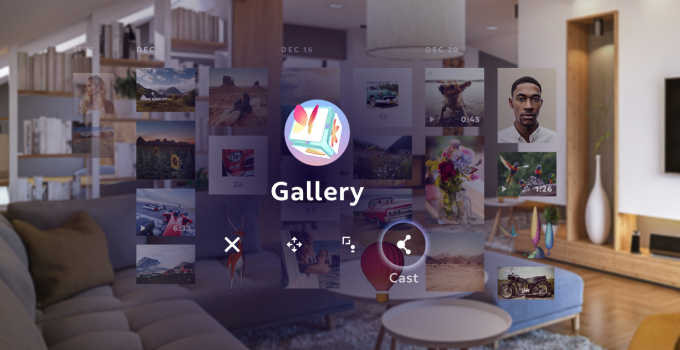 Magic Leap has showed the world a rare look at the user interface of the Lumin OS which drives their Magic Leap One device. 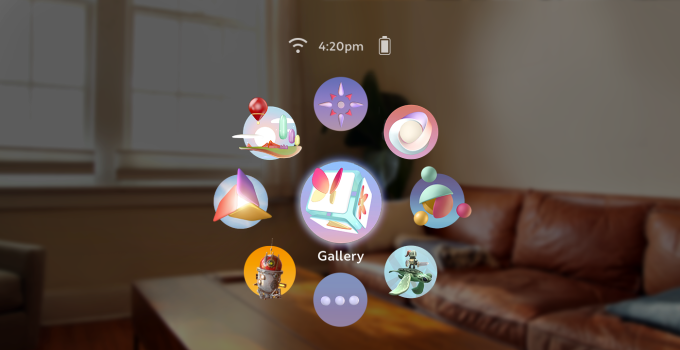 The rendered screenshots are part of the developer documentation of the device and give us a quick tour of the look and feel of what Magic Leap hopes to achieve in real life some day. The launch pad looks similar to the UI of other VR or mixed reality UIs. For most user interactions the OS uses mostly flat surfaces called Prisms which have minimal depth. Like windows, multiple Prisms can share the same space. 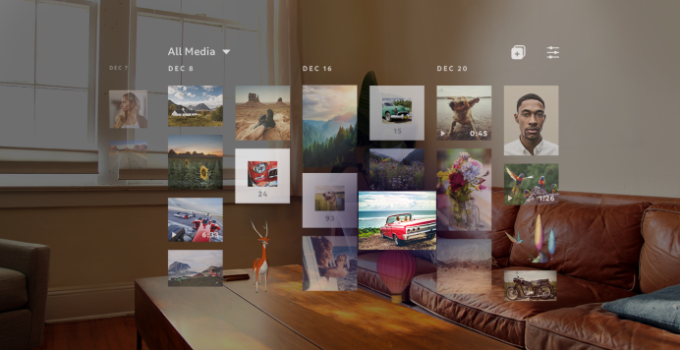 Some apps will be Immersive, and adapt and respond to the space of the environment. 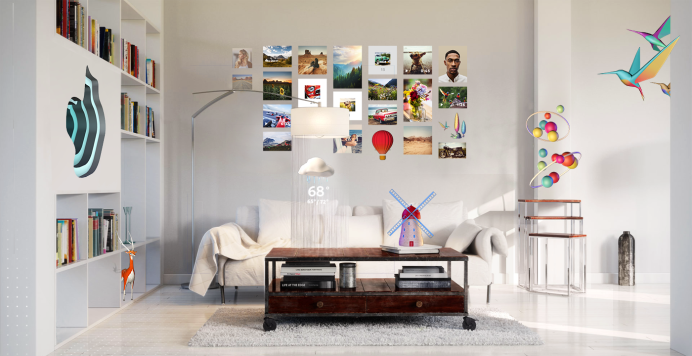 The device will come with some built-in apps such as a picture gallery and avatar editor. 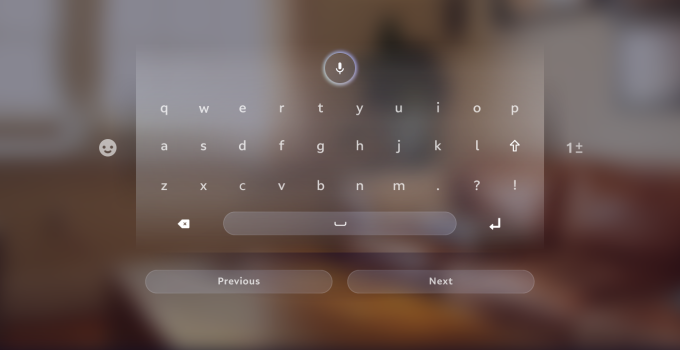 Users will be able to enter text using either an onscreen keyboard which supports dictation, Bluetooth keyboard or an app on their phone. 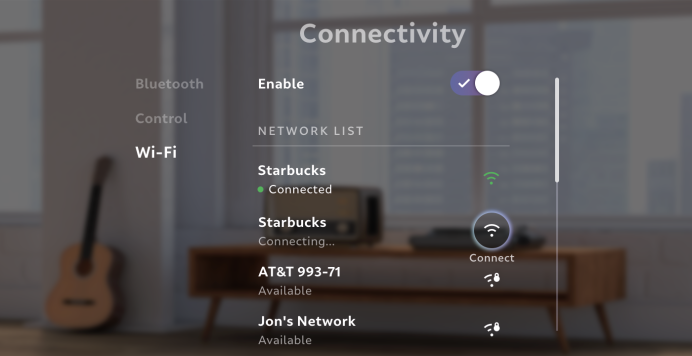 Users will, of course, be able to interact with the menu system directly using gestures. 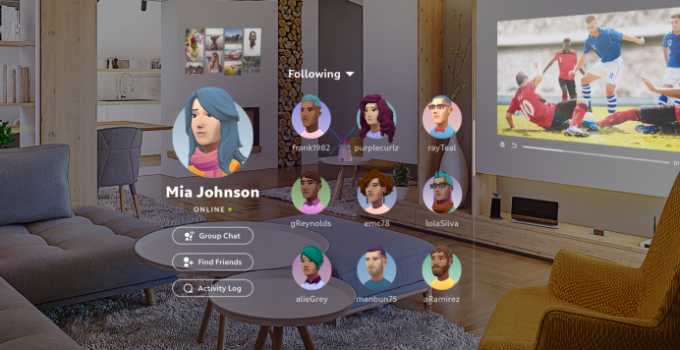 Users will be able to share experiences with other Magic Leap owners using a “casting” button. 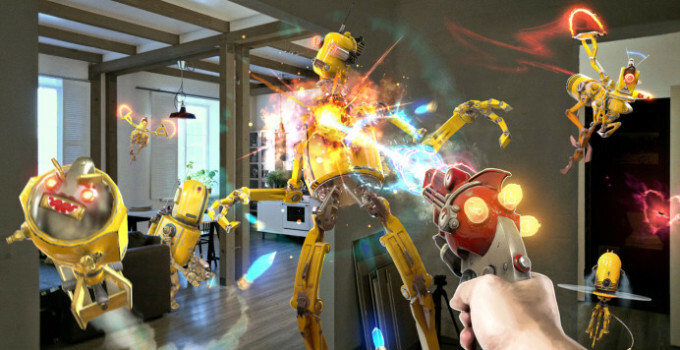 More information can be found at Magic Leap’s Creators Portal here. 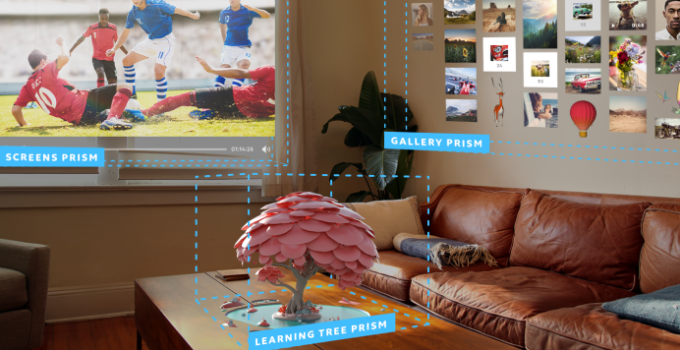 Magic Leap’s first developer headset is expected to ship this summer and should cost as much as a high-end smartphone. Microsoft’s own response is expected in the next 6 to 12 months, based several hardware improvements since first HoloLens was announced in 2015.